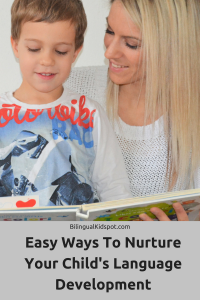 DO speak your native language with your kids. 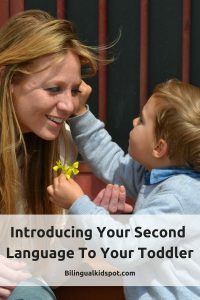 DON’T be afraid to teach your kids your second language, even if you don’t speak it perfectly. 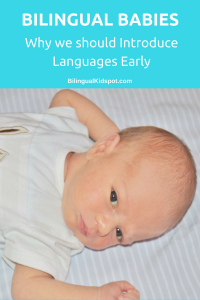 DO introduce new languages to your kids as early as possible. 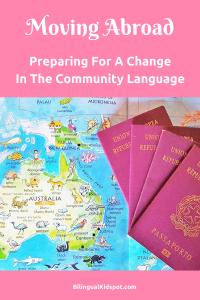 DON’T think it is too late to introduce a new language later on. 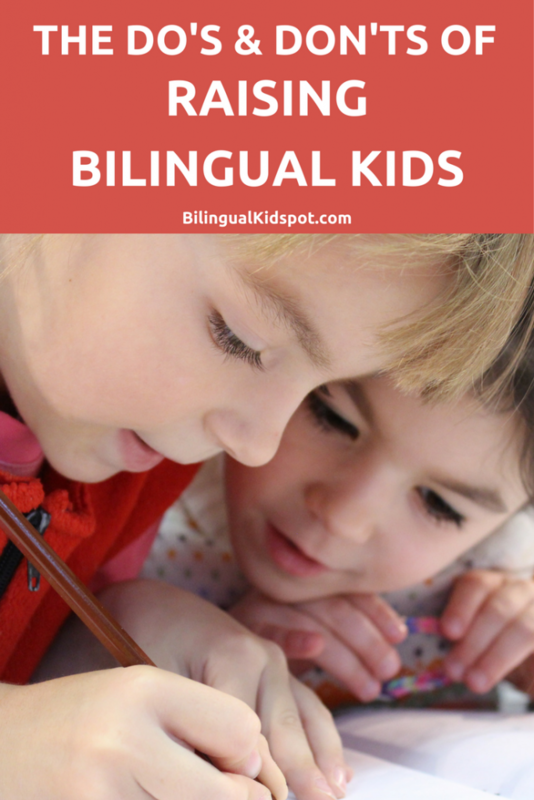 Do set realistic goals for your bilingual kids. 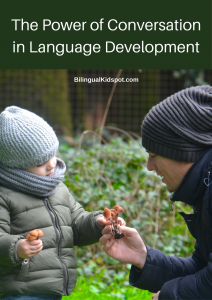 Don’t compare your bilingual child to children who only speak one language. 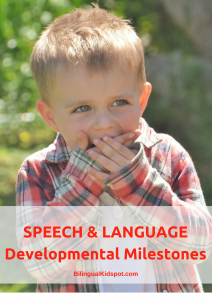 Do be consistent with the language strategy you follow. 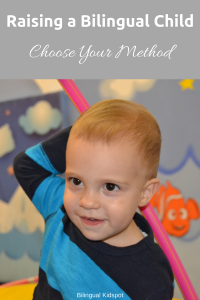 Don’t hesitate to change your approach if it isn’t working for your family. 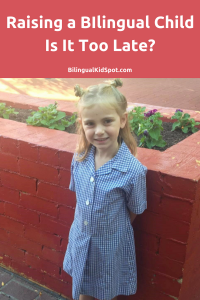 Do correct your child if they say something incorrectly, or in the “wrong language”. 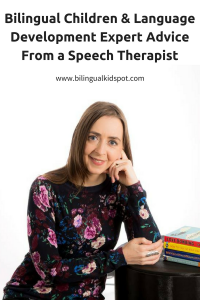 Don’t feel like you have to stop them every sentence, stopping the flow of conversation. 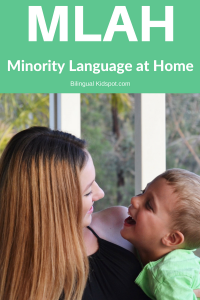 Do take advantage of media and technology to help your kids get more exposure to the minority language. 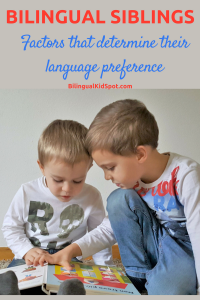 Don’t think that TV or media alone will teach your child a language. 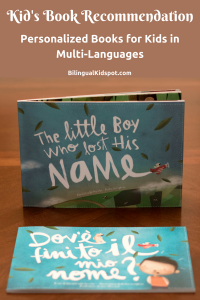 Do read to your kids every day, especially in the minority language. 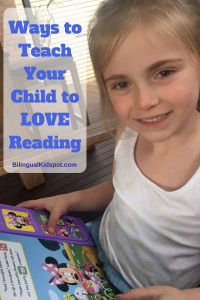 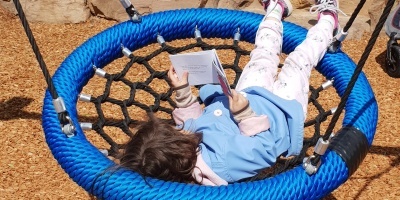 Don’t stop reading to them once they can read themselves. 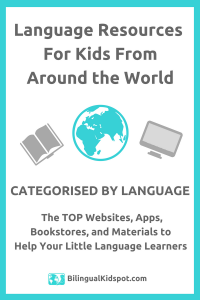 Do buy resources and materials that can help improve their language skills. 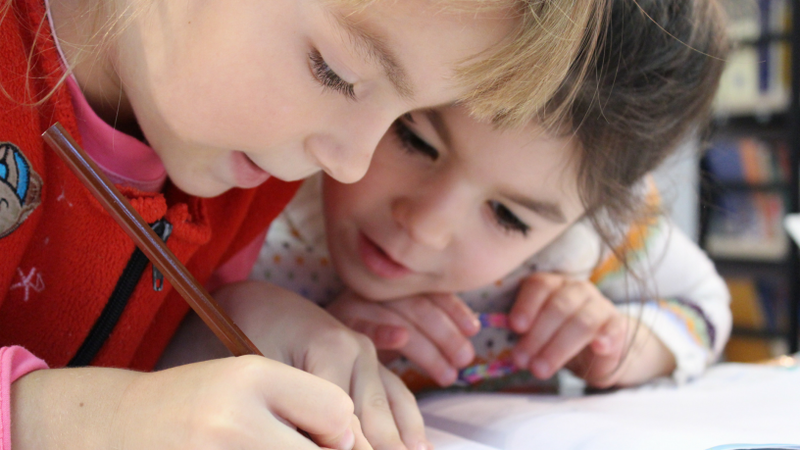 Don’t underestimate the power of conversation for bilingual kids. 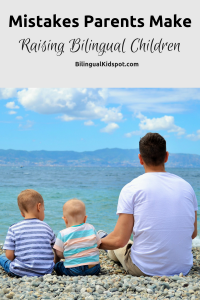 Do your research on Bilingual Parenting and ask advice when you feel you need it. 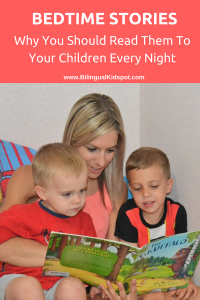 Don’t listen to the myths and misconceptions about raising bilingual kids. 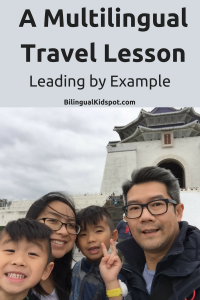 Do travel with your children to immerse them in their minority language. 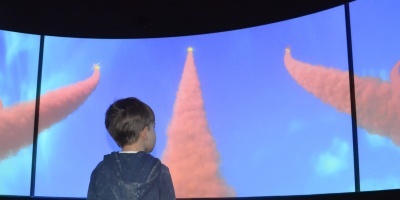 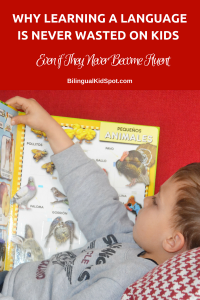 Don’t think you can’t teach kids about the world from home. 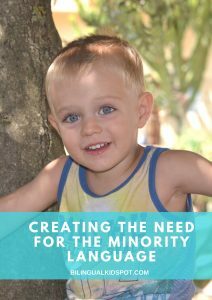 Do try to establish the minority language with your children if possible. 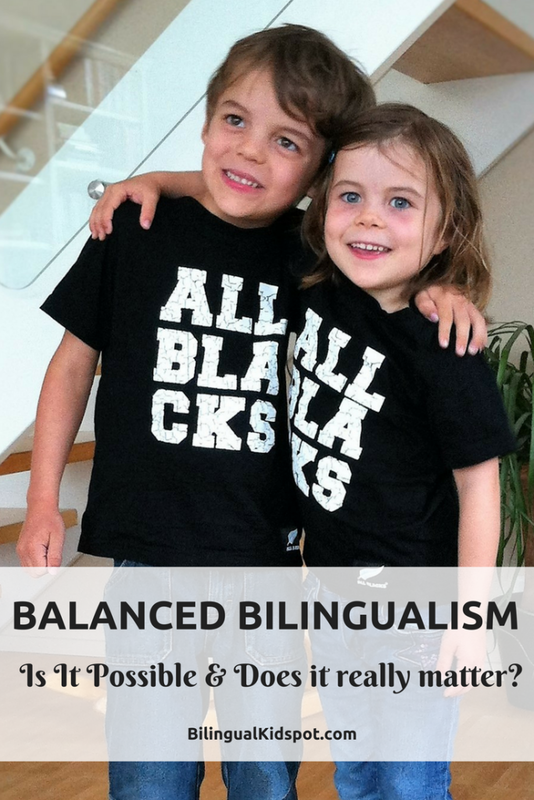 Don’t panic if they have a mind of their own and want to speak the majority language together, it will more than likely be the case. 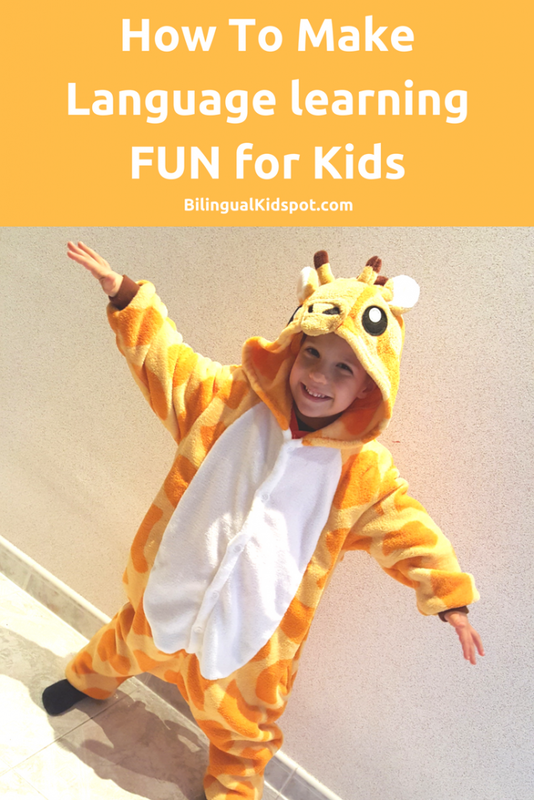 Do make learning a language as fun as possible. 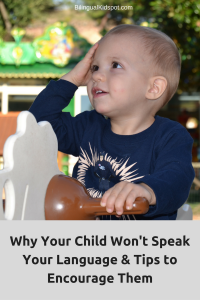 Don’t push your child if you think they are stressed out, they may refuse to speak in any language. 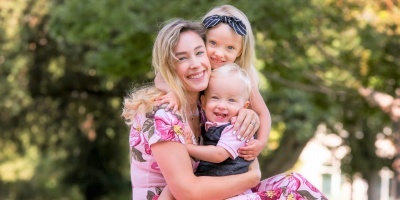 Do seek outside support if you need it. 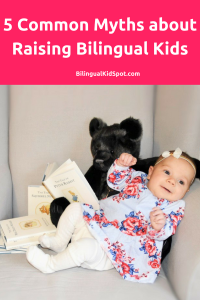 These are some of my do’s and don’ts of raising bilingual kids, and some helpful articles that go into more detail on each topic. 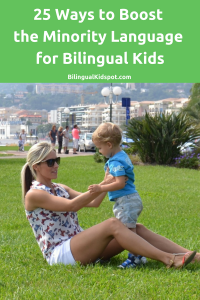 I hope they can help you on your bilingual journey. 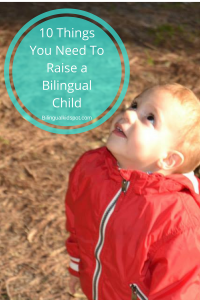 Are you raising a bilingual child? 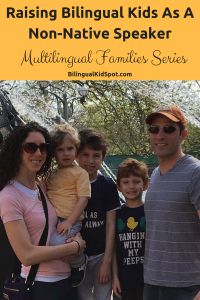 Take a look at our Multilingual Families Series, or our Language Resources. 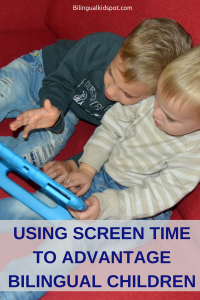 Subscribe for related articles. 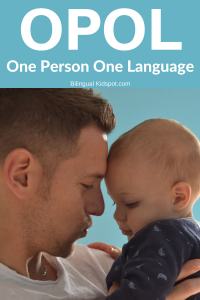 Follow Bilingual KidSpot on Facebook and join our online community and support group.